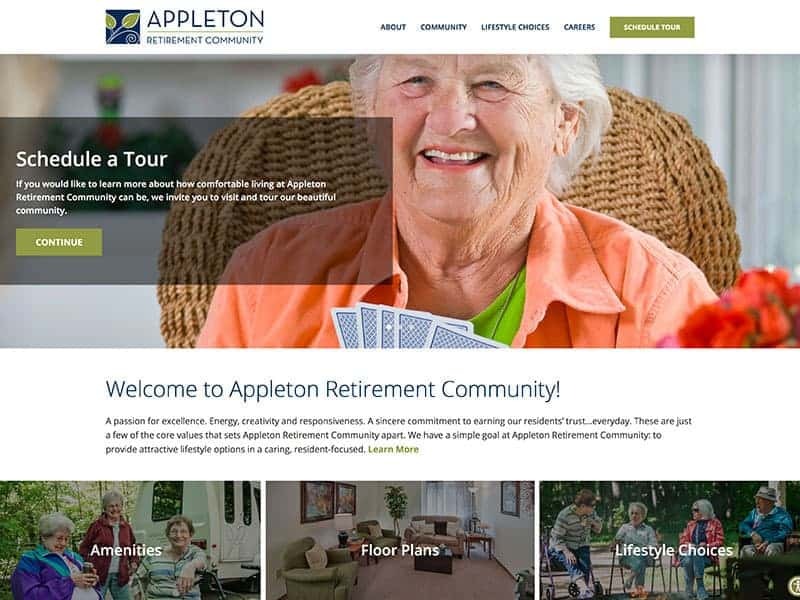 Appleton is revisioning the idea of what a retirement community means. Appleton Retirement Community respects each resident and believes that a retirement community doesn’t mean people have to settle down. Appleton provides activities such as boat trips, baseball games, parties, historical tours, and camping trips to state parks to keep residents active and continue to enrich their lives. Employees love working at Appleton Retirement Community and treat residents like family; providing care when needed. Appleton, Wisconsin is lucky to have such a wonderful retirement community. Appleton recently welcomed new management and our team helped transition the website to reflect the new changes. Our updates included converting the site’s content to an updated WordPress platform, updating the navigation, updating forms, and installing an ADA plugin to allow equal access for all viewers. The update has brought life back into the website and the pages look fresh and welcoming. 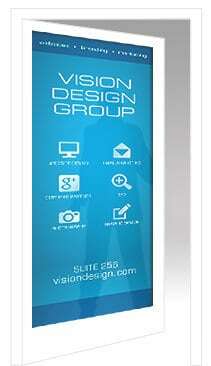 The website also incorporates mobile capabilities for easy access on tablets and smartphones. Head over to Appleton and see how beautiful simplicity can be. Is your website ready for an update? Our team is here to help!